My older daughter goes to the 8th grade dance tonight, that all-American rite of passage where the girls stand on one side of the gym and the boys stand on the other.1. Despite the fact that my girls aren’t little any more, they still need parents. They just need us to parent a little differently. 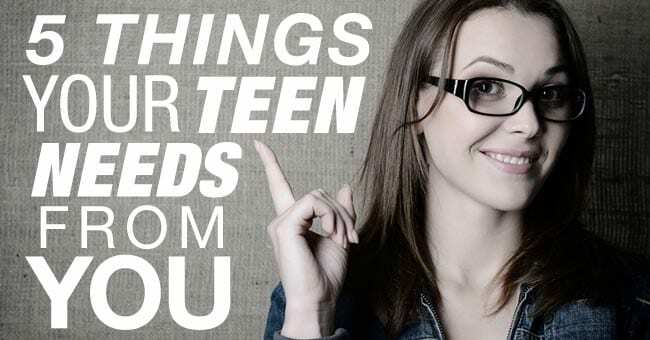 So, here are five things I’m learning about what my teen needs from me. 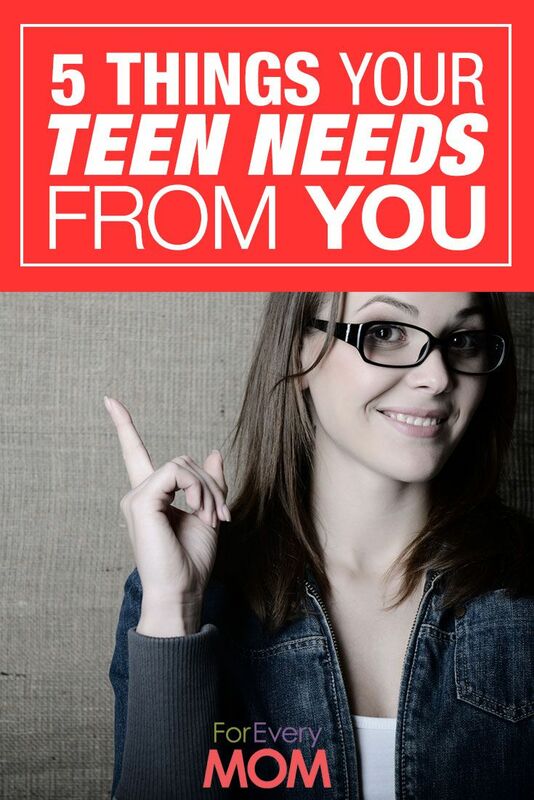 Your teen needs you to listen. More than anything else, our not-so-little kids need us to have open ears. They need us to really hear their hearts and their thoughts. They are forming their own opinions and processing through all the changes that go with growing up, and they need someone to talk to. If we aren’t listening, they’ll find someone else. 2. Your teen needs you to offer advice. The older our kids get, the less they need us to tell them what to do, and the more they need us to offer them some advice. Then they can make their own decisions. Here’s the thing about offering advice, though. Sometimes our kid will choose not to take it. They’ll choose a different road than we will, which leads us to the next thing they need from us. 3. Your teen needs you to let them make mistakes. One of the best teachers in life is experience, and sometimes those experiences aren’t necessarily good ones. Our kids need to make mistakes. They need to suffer the consequences for poor decisions. They need to learn how to fix a mistake. If we are constantly fixing their mistakes for them, then they never learn this important skill. 4. Your teen needs you to set boundaries. While our older kids are asking for more independence, they still need that independence within boundaries. They need to know where the lines are that they can operate within. Believe it or not, when you set boundaries for your kids, they know it means you love them. 5. Your teen needs you to pray for them. Our kids are dealing with all sorts of changes as they get older. They’re learning to navigate friendships and other relationships. They’re learning who they are and who they want to be. And they need us to pray for them. Prayer is a powerful tool in our parenting arsenal. We should use it often. If your kids aren’t little any more, it takes a different kind of parenting to raise them. But one thing is true, your teens still need you.